Emirates and Sport24 are giving away 5 sets of double tickets to each day (Saturday, December 9 and Sunday, December 10) of the 2017 HSBC World Rugby Sevens Series tournament in Cape Town! "Emirates, the world’s best airline according to TripAdvisor 2017, is the only international airline operating three direct daily flights between Cape Town and Dubai. 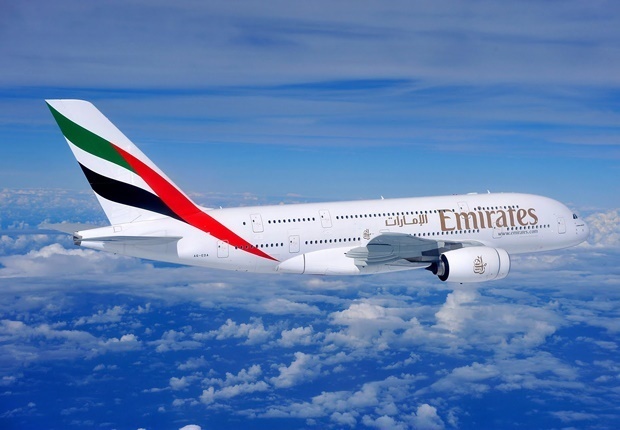 From Dubai travellers can easily connect to Emirates flights to over 150 destinations across 80 countries and six continents. With all three flights served by the modern Boeing 777s, offering First, Business and Economy class cabins, Cape Town customers and those from across Emirates global network, have greater flexibility and choice when planning their travel. Customers travelling on Emirates can look forward to the famed on board hospitality and enjoy regionally and internationally inspired meals, be entertained by the onboard ice system, which offers up to 2 500 channels of on demand movies, television programmes, music, audio books and Live TV. Families with young children are also well catered for with special service to ensure a comfortable and enjoyable flight, from free toys to kid’s meals and entertainment, as well as priority boarding. All passengers receive generous baggage allowance - two pieces of luggage of up to 23kg each for economy class passengers, while Business Class and First Class customers can take two bags of up to 32kg each."